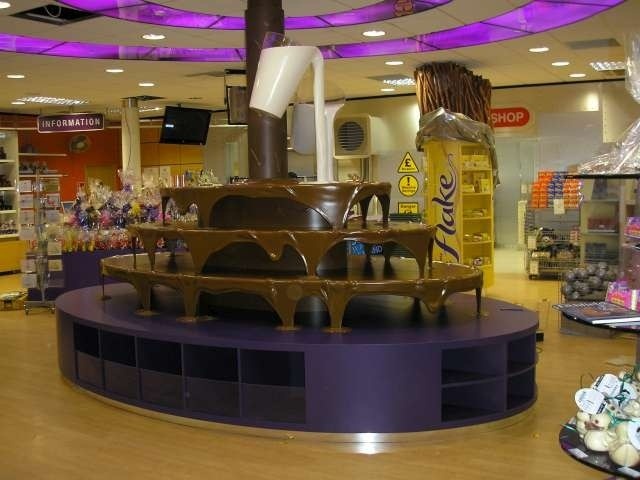 For a tempting trip you’ll enjoy almost as much as the kids, try Cadbury World, near Birmingham. Situated in the village of Bourneville, home to the original factory where the renowned company was born, it’s a fun half-term idea for that day out with a difference. Cadbury World might sound like a mere factory tour but in fact, there are a whole host of different activities for the family to try, in 14 different ‘zones’, as well as displays to look at and even a ride: all telling the story of how the most famous brand of chocolate in Britain shaped its success. You can comb the Aztec Jungle for cocoa beans, learn about the history of chocolate-making and see mouth-watering demonstrations: everyone will love the chance to make their own creation out of liquid chocolate. There’s also a children’s playground and plenty of refreshments facilities, providing a well-earned break for the grown-ups. And don’t leave without paying a call at the biggest Cadbury’s Shop you’ll ever see, to pick up a few treats for them and for you. If you’re thinking of visiting, it’s a good idea to book tickets in advance, especially at holiday time. With all the discount family tickets and 20% discount offers available online from Smartsave, you may get a better deal than paying on the day. The attraction’s only a short drive from London, and there are frequent train services to Bourneville Station from all over the country. 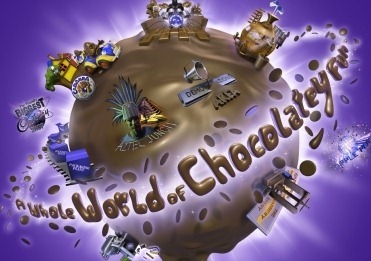 Not only will Cadbury World please the kids, it also comes with a few chocolaty incentives for the adults as well, making it a great compromise for day trip dilemmas.